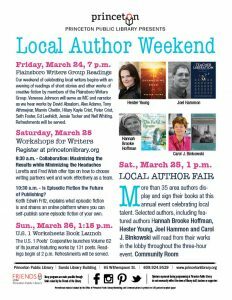 Princeton Library’s Local Author Weekend! 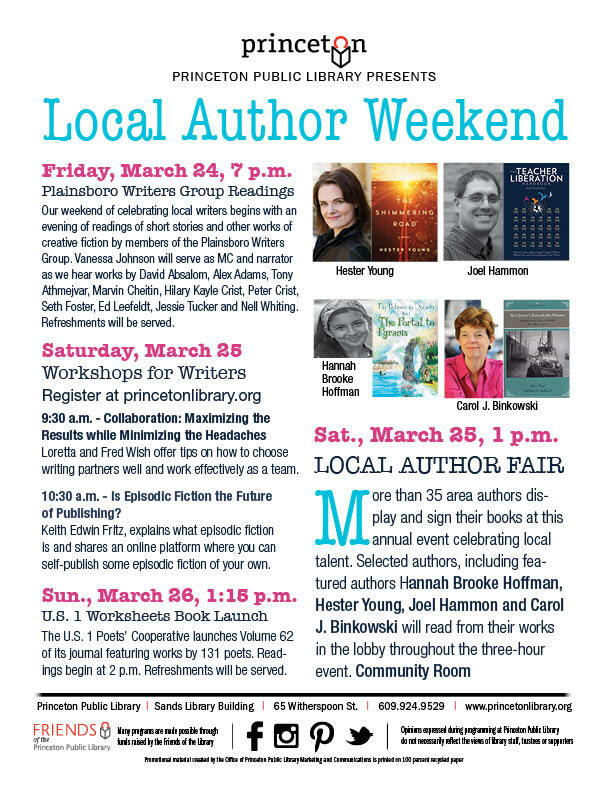 I am so excited to be a featured author at the Local Author Event sponsored by the Princeton Public Library on March 25th! The Pathway to Dragons – Wins Two Coveted Purple Dragonfly Book Awards!